Problems? Questions? Comments? We’re Here to Help. If you call, you’ll be asked for your product’s serial number. If you write to us, please provide your product’s serial number and your full name, address, and phone number. 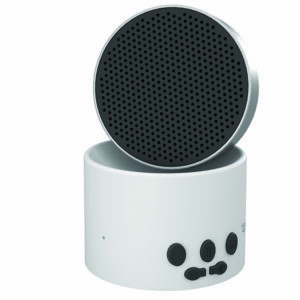 Which products have headphone/audio jacks? How does adaptive mode work? 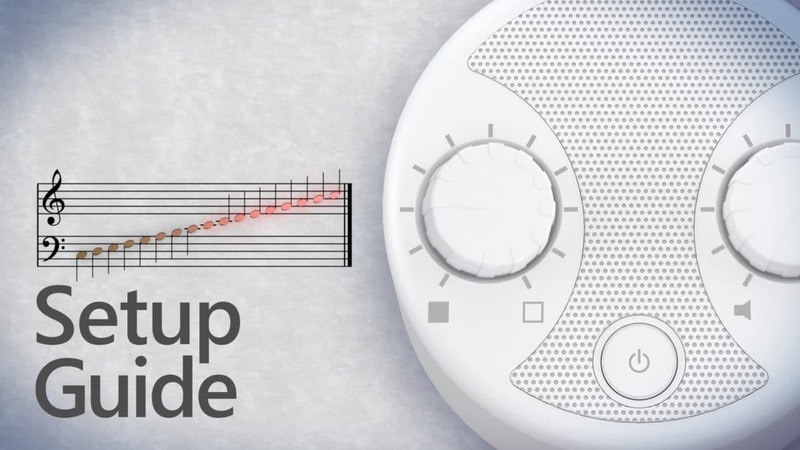 What’s the difference between white, pink, and brown noise? 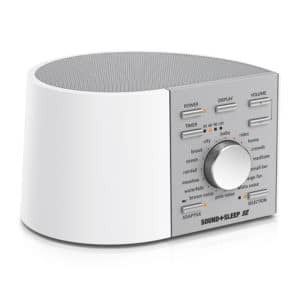 Can I use Sound+Sleep with an external speaker or stereo system? 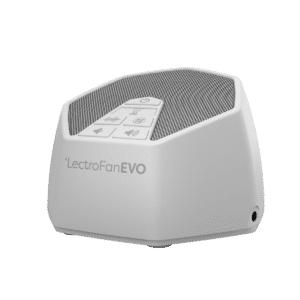 How does the LectroFan EVO differ from the original LectroFan? 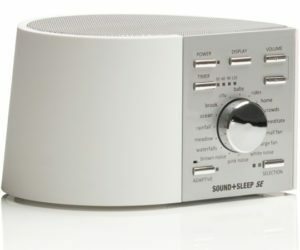 Is the Sound+Sleep MINI as loud as the original Sound+Sleep? 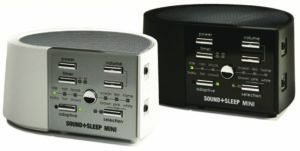 Can the Sound+Sleep MINI operate without batteries? How does the timer work? 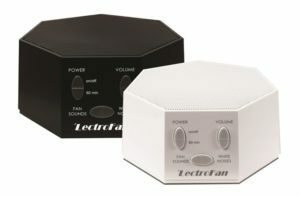 Does the LectroFan require a voltage converter for use outside of the USA? 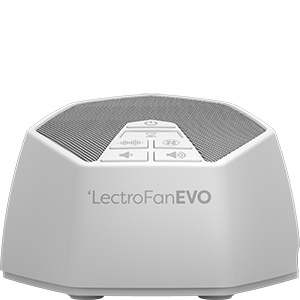 REGISTER YOUR LectroFan / LectroFan JR.
What do the different light colors mean? 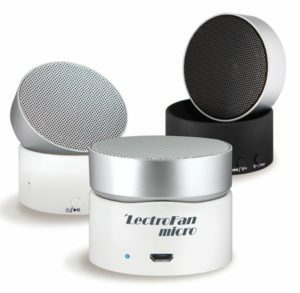 Do I need a voltage converter or plug adapter to use my LectroFan micro Wireless outside of the USA? 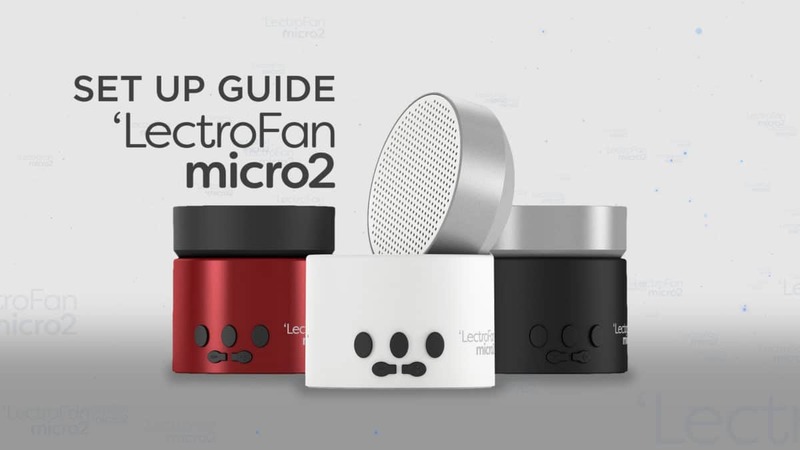 What is the difference between the Micro2 and the original Micro? 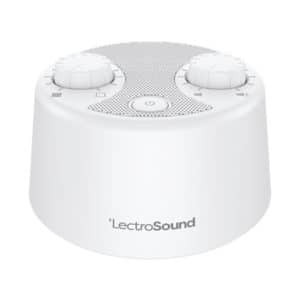 What is the difference between the LectroSound and LectroFan models? 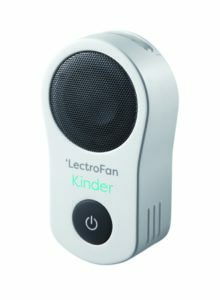 Can I use the LectroFan Kinder without the smart phone app? 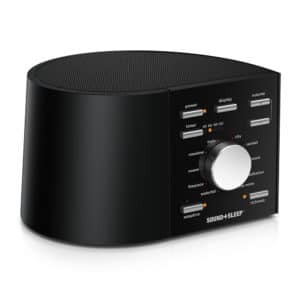 Can the sounds and the night light be used independently?